Click on the Sales option from the side menu. 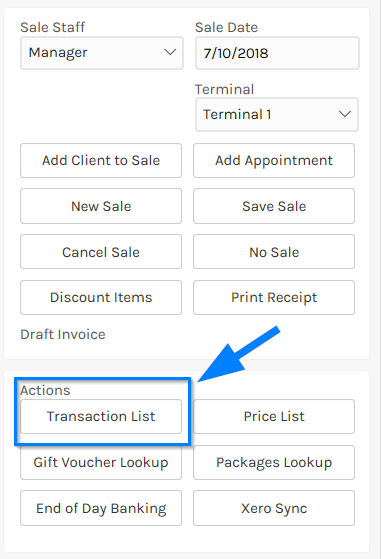 Select Transaction List, under Actions on the right hand side of the screen. The Sales screen will appear listing all the Invoice Items within the sale. In this example, we have one Service Item (Men's Cut) and one Product Item (ARTec Kiwi Conditioner). We will go step through refunds for each item. 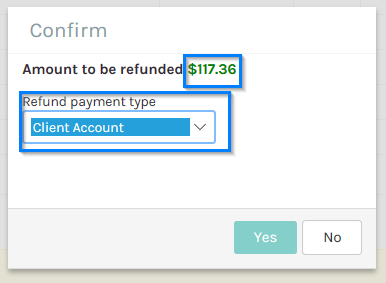 Click on the Refund link on the right-hand side menu. The Sales screen will now be in Refund Mode. We will first refund the Service Item (Men's Cut). Click on this item and Edit Service menu will appear. Click the Delete link to remove the Service from the Sale. 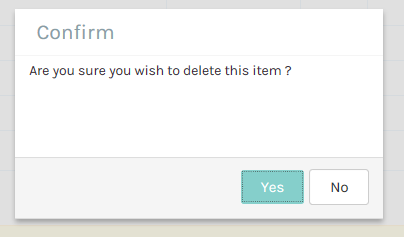 The system will confirm whether you wish to delete the Item. Click the Yes button. Now, lets refund the Product Item. Click on the Product Item and the Edit Product menu will appear. 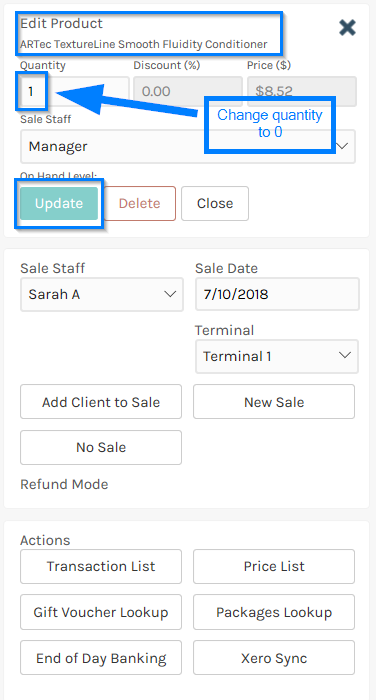 Enter the number zero (0) in the Quantity field and then click the Update button to remove the item from the sale. The Total value is now $0.00, then click the Complete Sale button to process the refund. 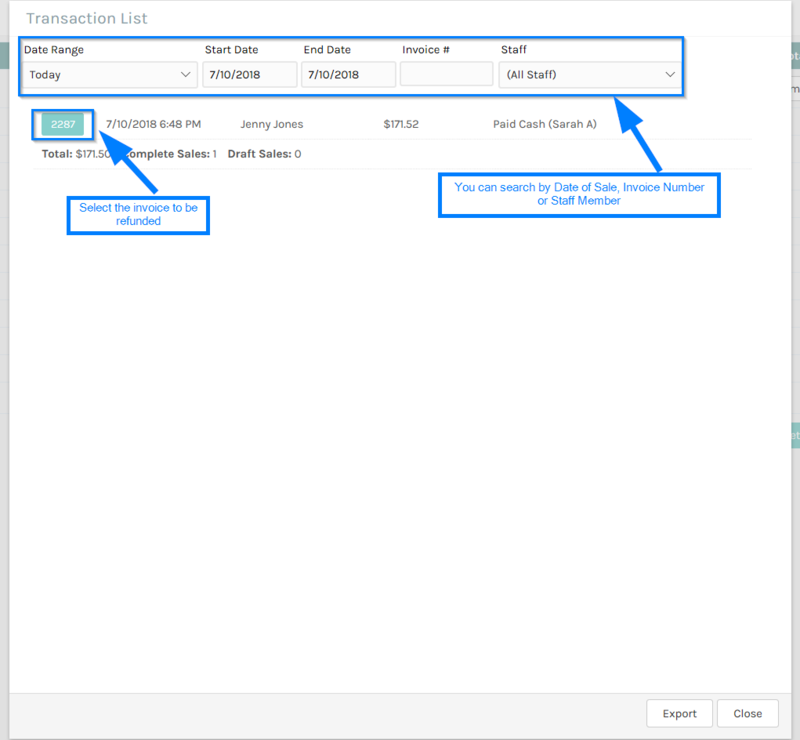 When clicking the Pay onto account button to credit the client's account, the Client record will appear with the amount showing in credit in the Account section.